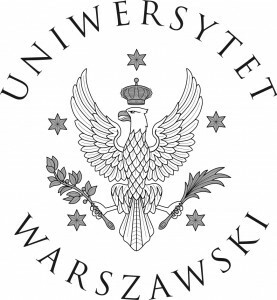 We would like to invite you to an international scholarly conference on the life and works of E. M. Forster, the first conference to be organised by the International E. M. Forster Society and the second Forsterian conference in Poland. 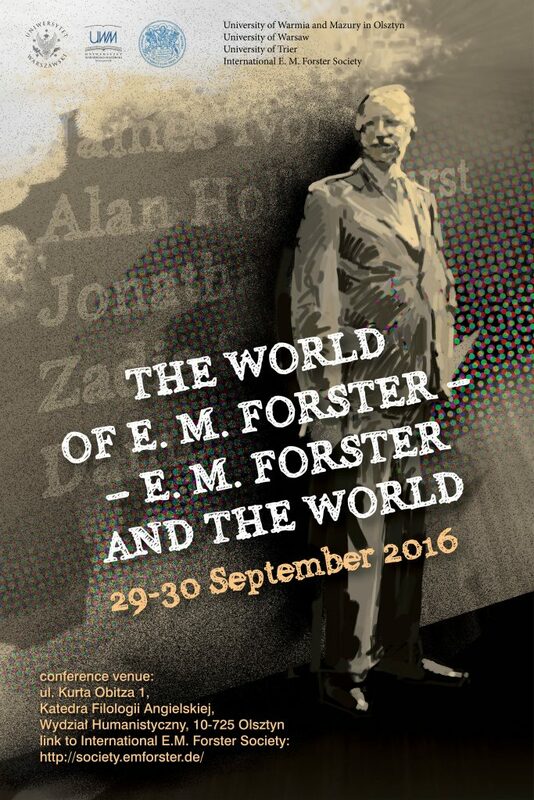 It is our aim to evaluate the presence and legacy of Forster in English literature and social history. The double title of our conference is meant to reflect the duality of our aims — on the one hand, we are interested in Forster’s own works, with a special stress on the less often approached texts. On the other hand, we would like to enquire in the position of Forster, his works, and the values he stood for within British and world culture(s) almost half a century after his demise.